The order of stretching is important. After you have stretched your calves, glutes and hamstrings and have relaxed those muscles, you are ready to stretch your quadriceps. The side-lying stretch is good because you are in a resting position (not weight bearing). Start by using one hand to secure your non-stretching leg (right hand to right leg or left hand to left leg). Use your other hand to grab your ankle/foot on your stretching leg. Move to the start position with your knees touching and activate your hamstrings to stretch. As your hamstrings can no longer move your leg, assist the stretch further (using your hand or a rope/towel/etc. if you cannot reach your ankle) and hold for 1 to 2 seconds. Keep the rest of your body still during the stretch so that you isolate your quadriceps. Your non-stretching leg will have a tendency to try to move to make it easier, so hold that in place. Do 3 to 10 repetitions per set and repeat sets as needed. Stretch both sides equally so you don’t contribute to asymmetry. 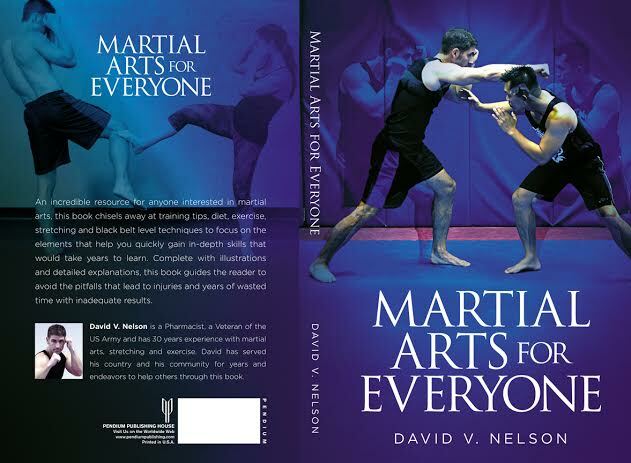 This stretch and a lot more will be covered in my upcoming book, Martial Arts for Everyone, which will be published very soon. Thanks.